oh wow, how is it december already? i've been meaning to share this project for a while and since christmas is sneaking up on us I figured I shouldn't wait any longer! it will be gabe's first christmas and even though he won't remember it i'm still feeling really precious about creating memories with him and have soooooo many things i want to do! 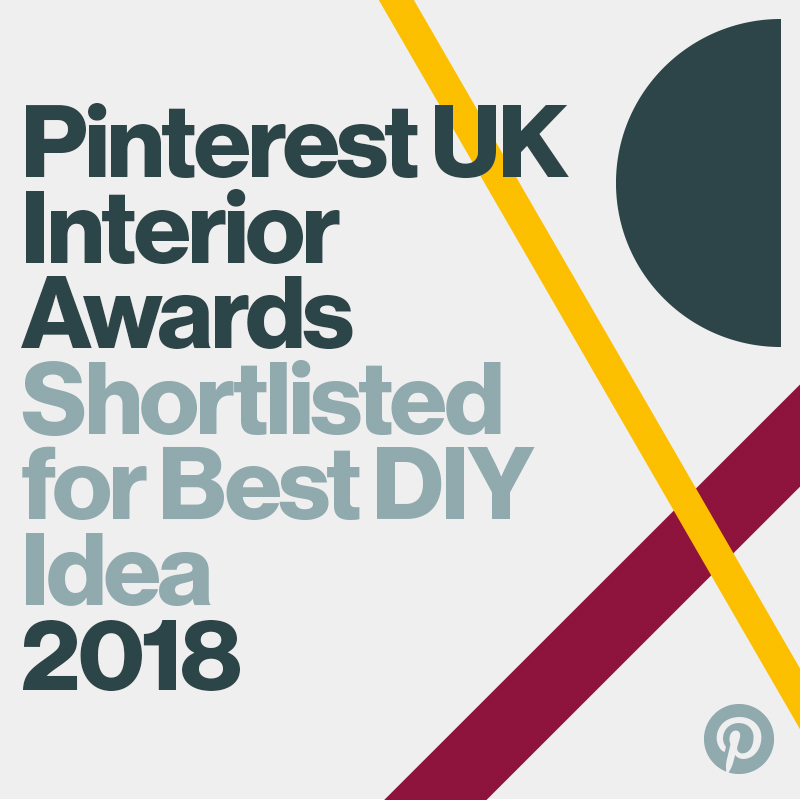 (cookie baking, cake decorating, novelty gift wrap... you name it i'm hoping to tick it off my festive wishlist.) 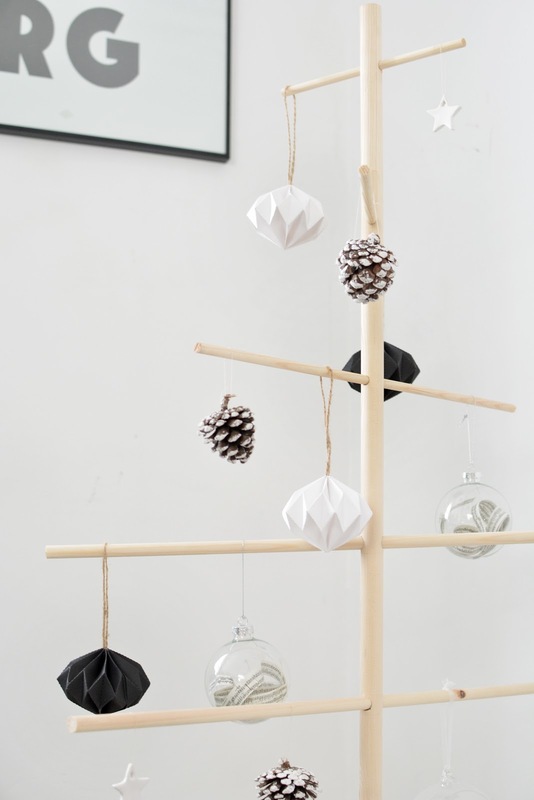 i'm a sucker for festive traditions but i also love to make new ones too and having a wooden tree is such a cool alternative for modern homes. 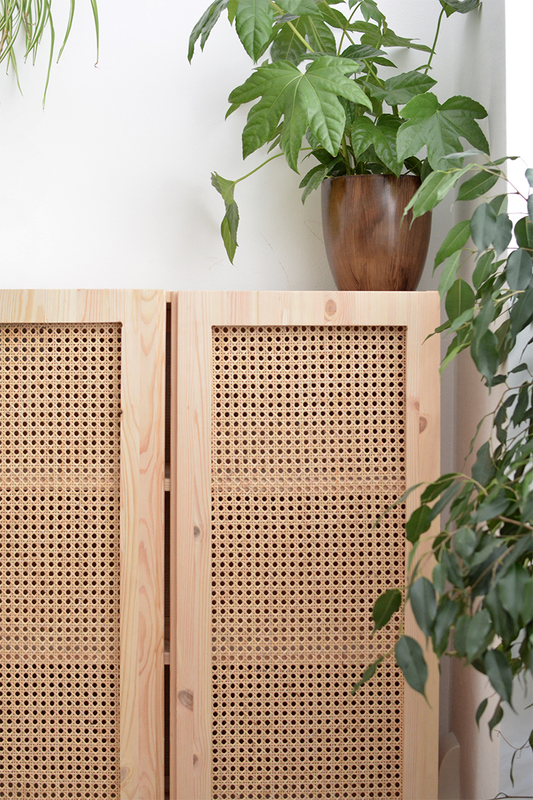 it's a quick project (think drilling holes and cutting dowel) plus it's super easy to take apart and store year after year which is great if your cupboard is at capacity like mine! 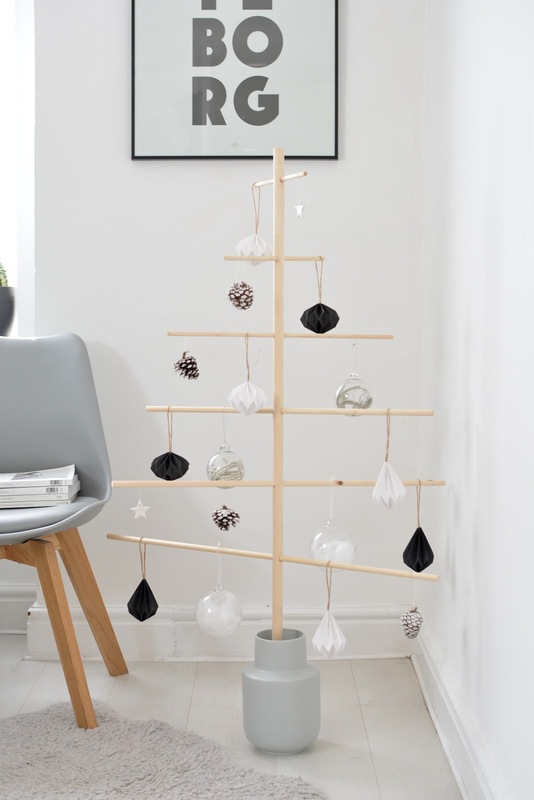 pop over to hunker to read how to make your own scandi inspired xmas tree and let me know if you try it. i'm off to binge on mince pies and christmas playlists!